Easy cathedral window? Yes that what we said. 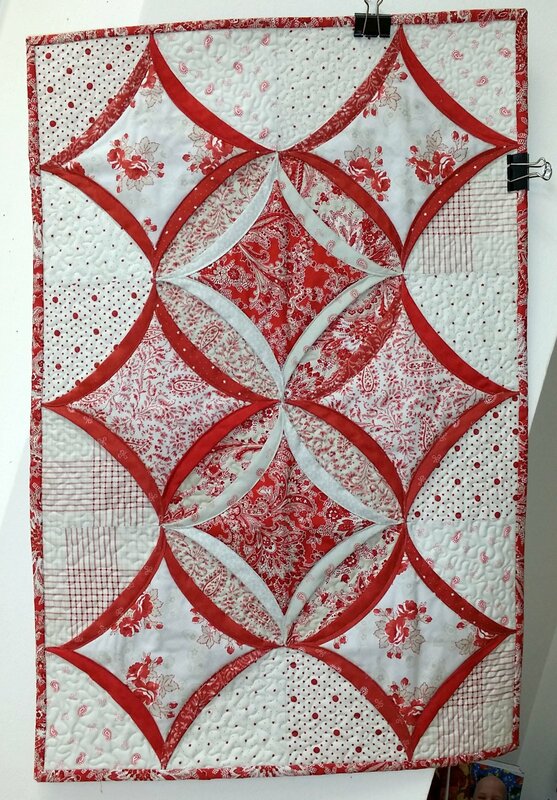 Using Missouri Star's pattern and a few extra tips from Terri Lore, it is most definitely easier. We will be making a cute table runner with those lovely cathedral windows and discuss ways to use this method to create additional projects.